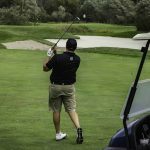 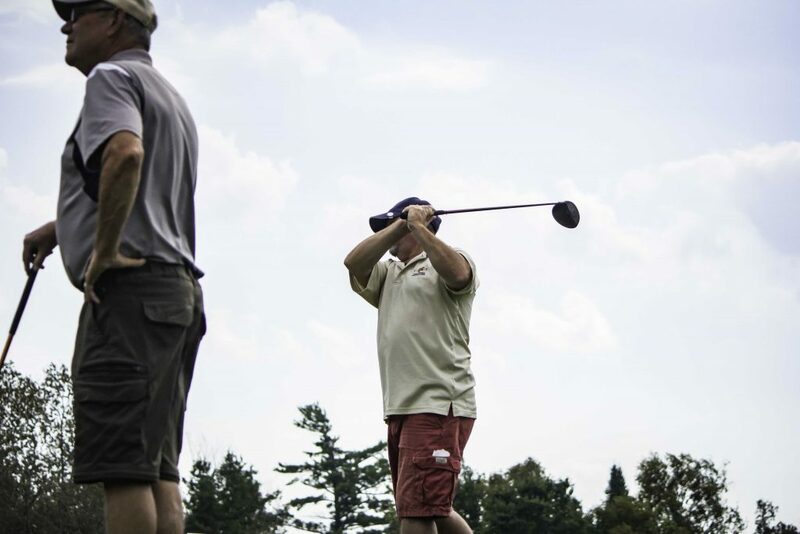 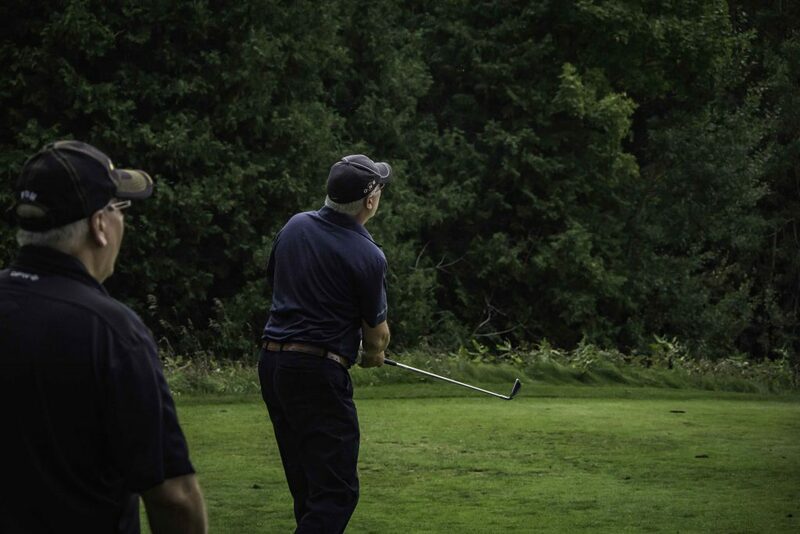 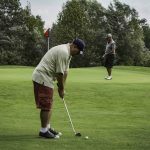 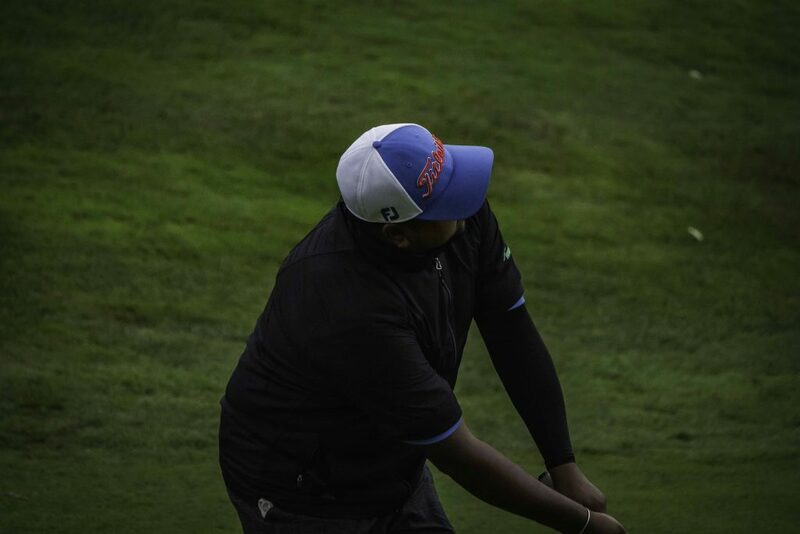 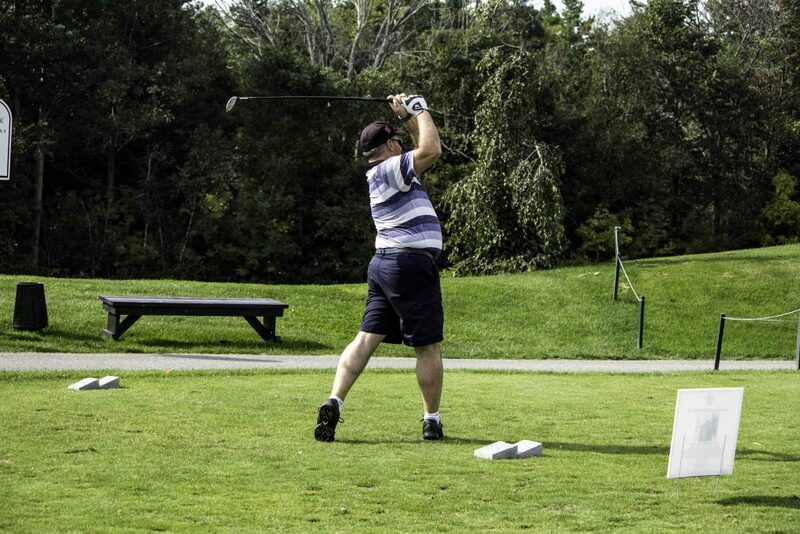 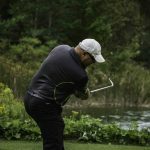 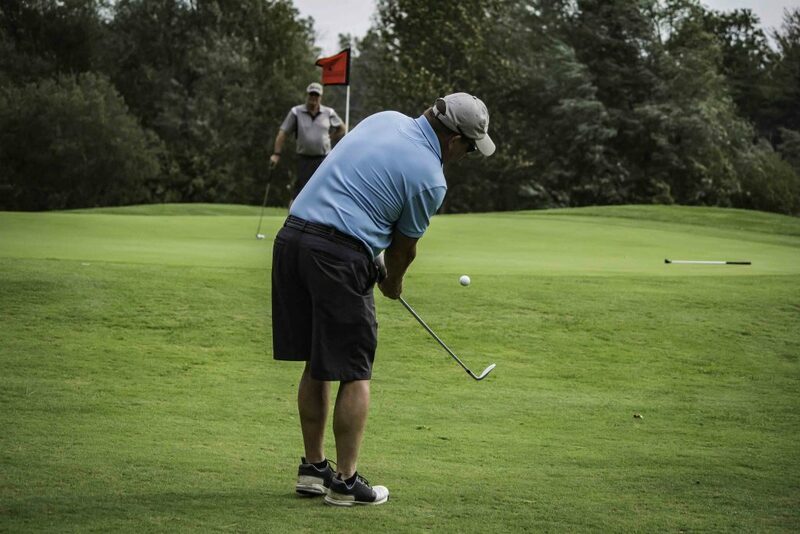 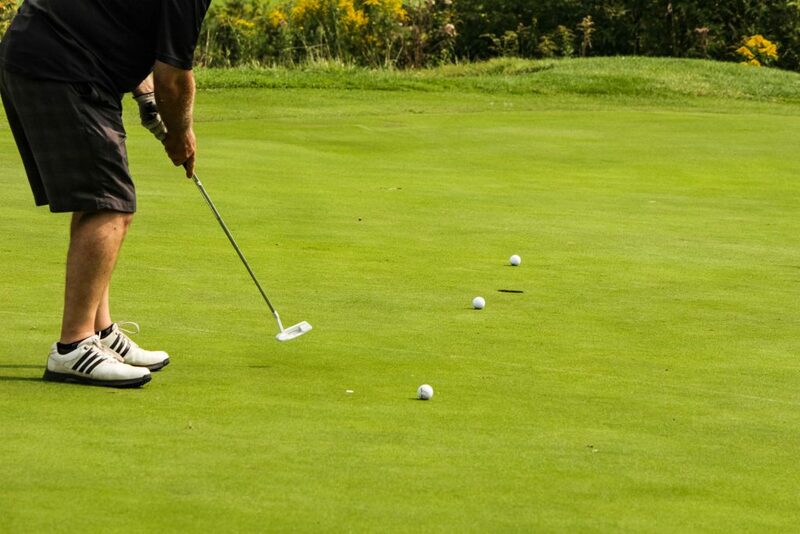 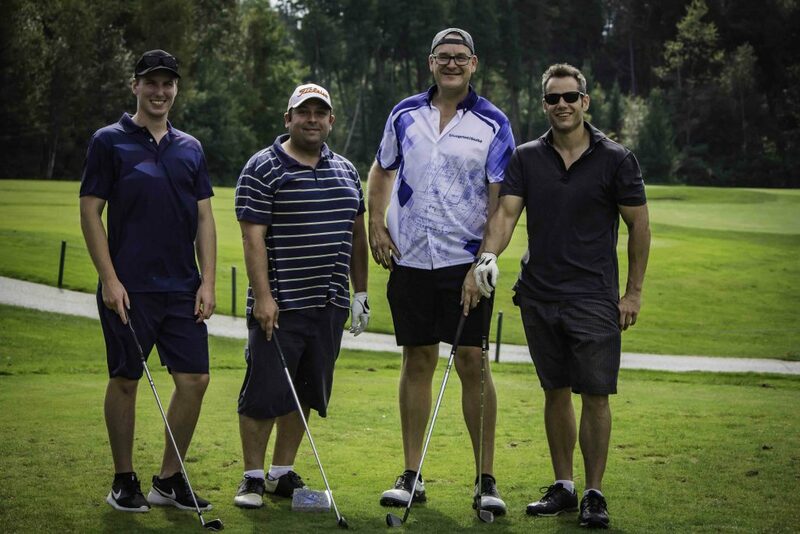 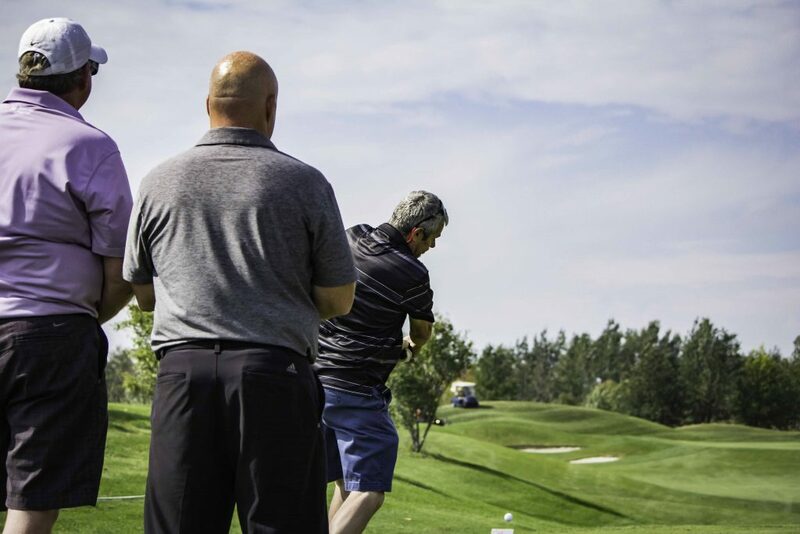 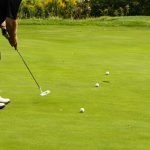 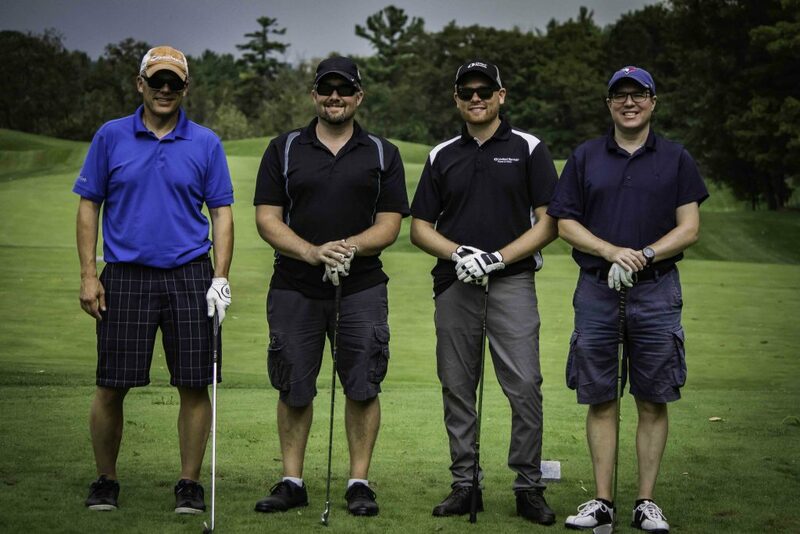 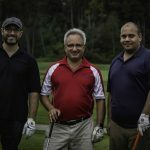 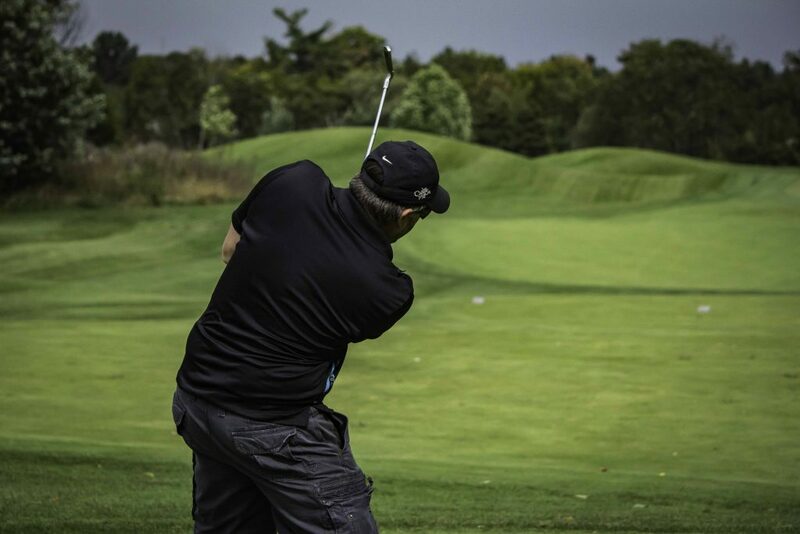 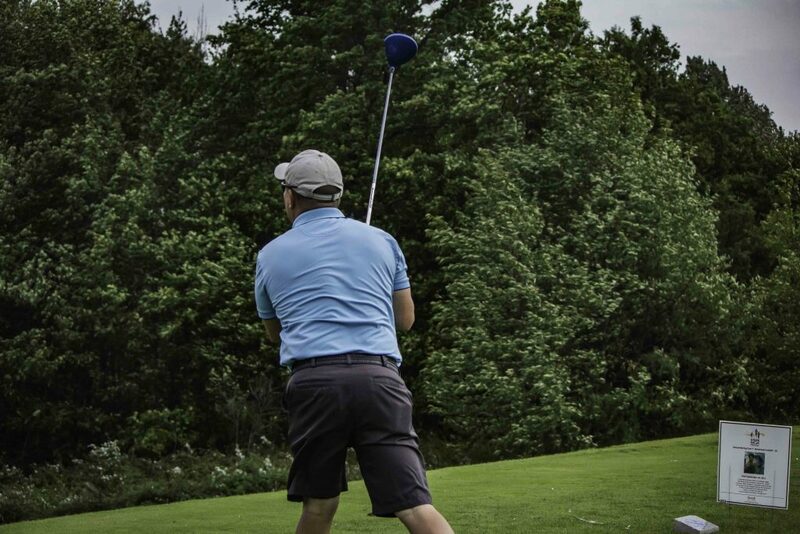 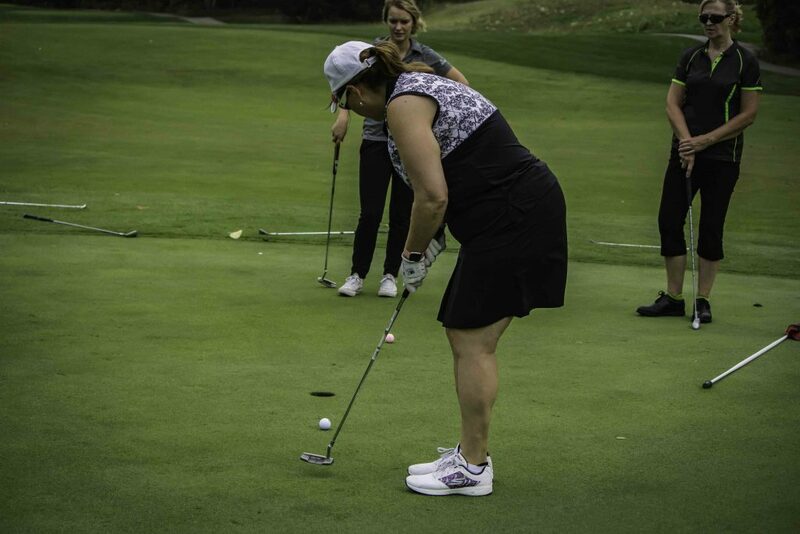 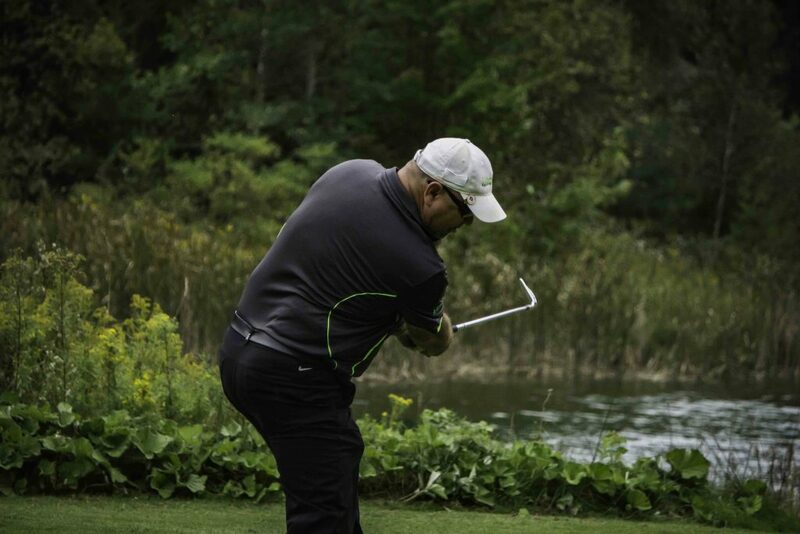 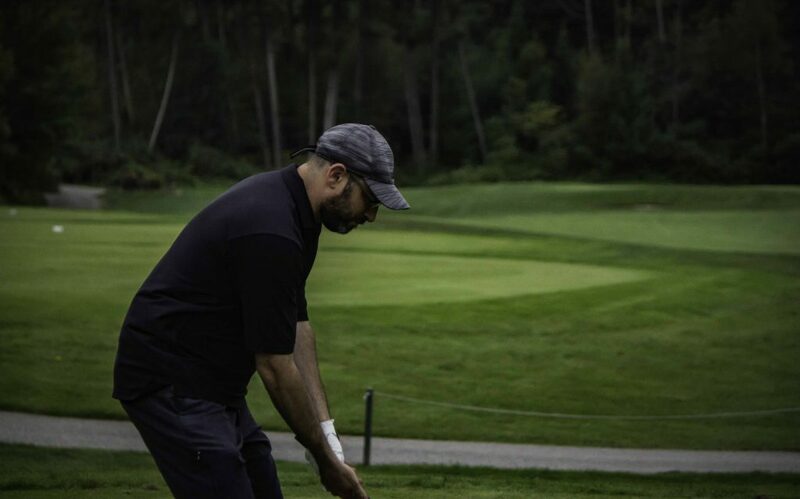 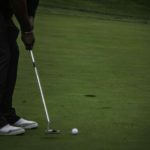 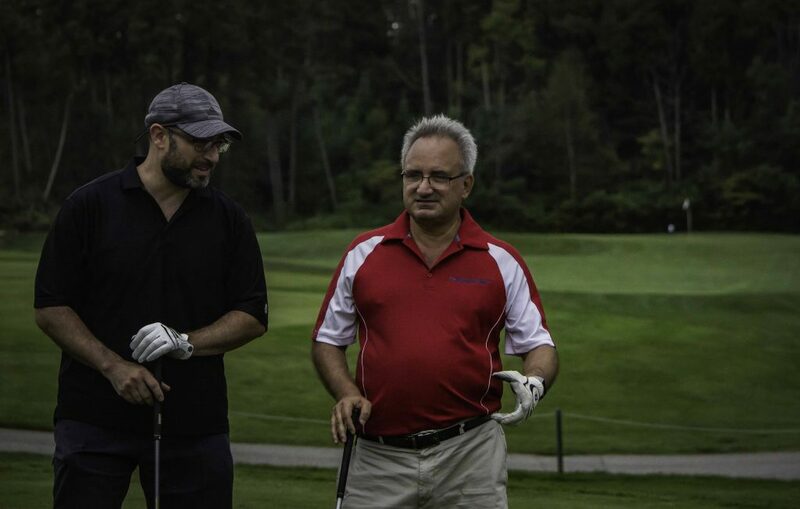 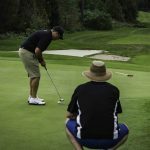 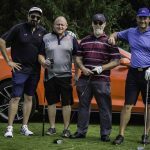 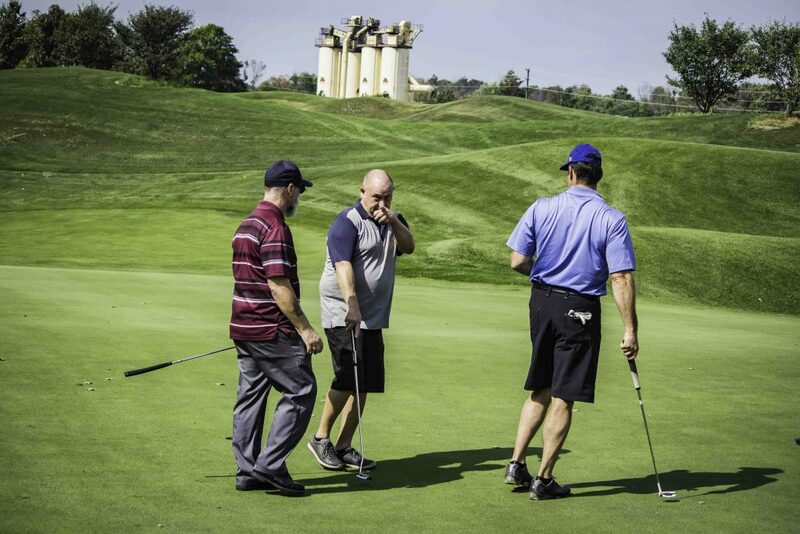 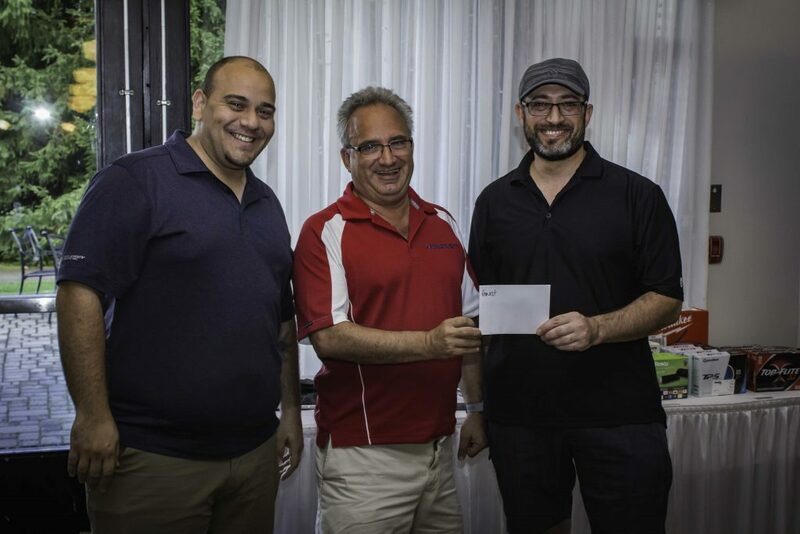 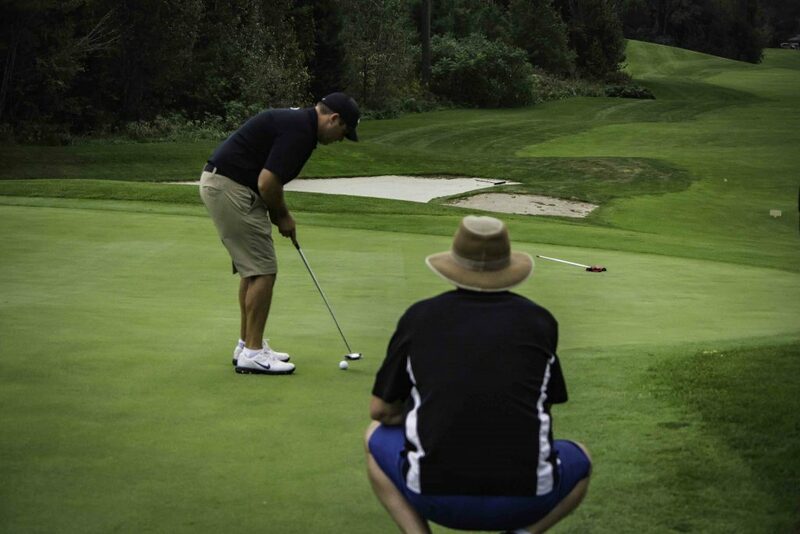 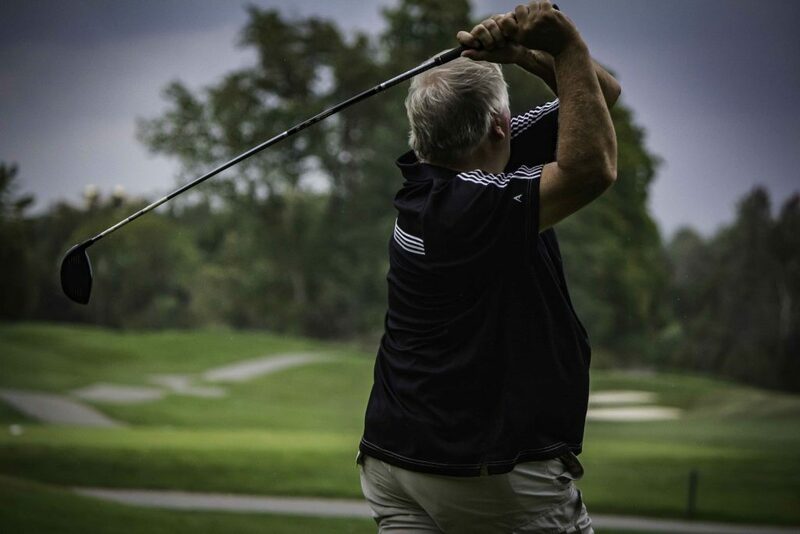 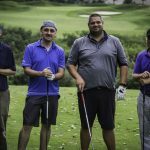 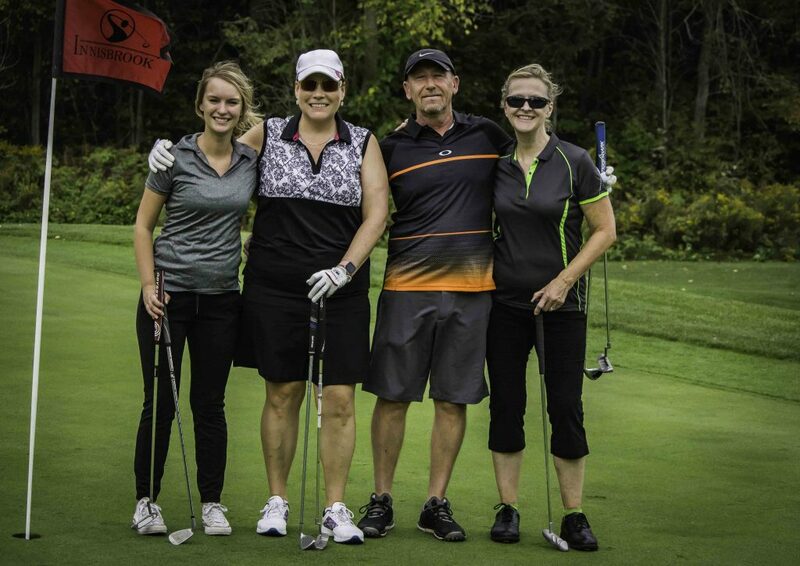 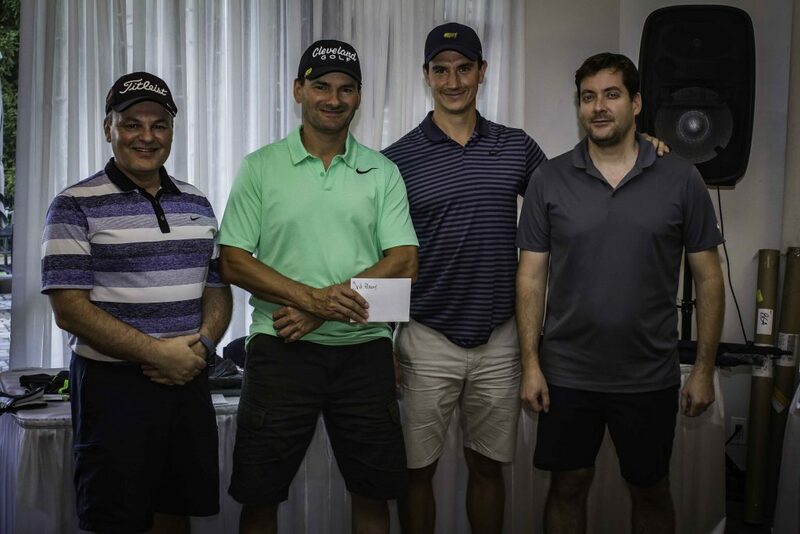 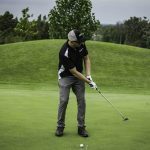 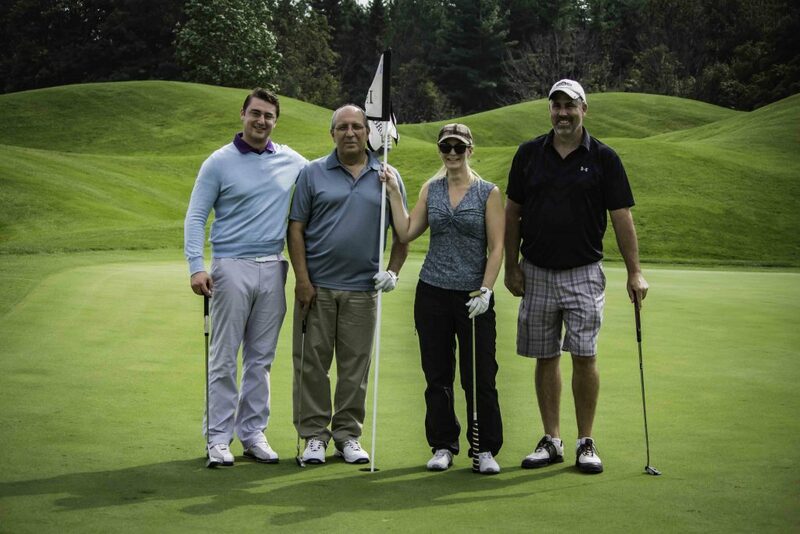 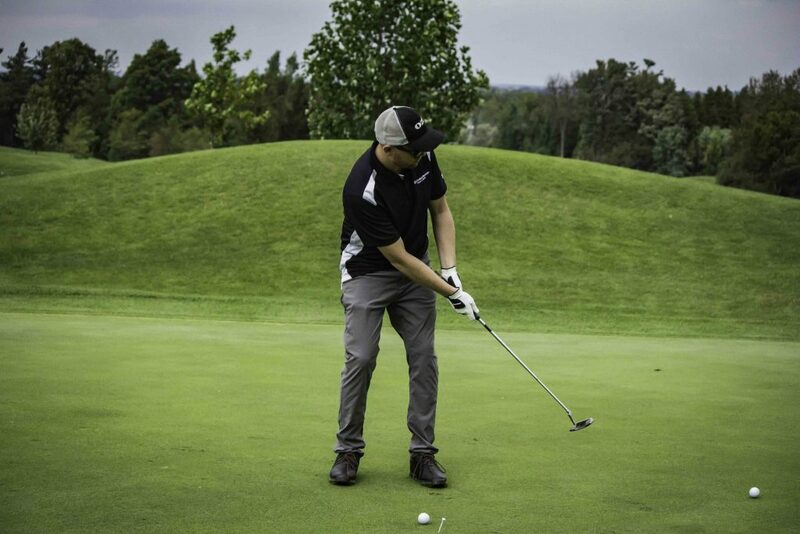 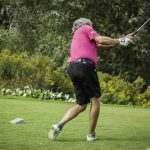 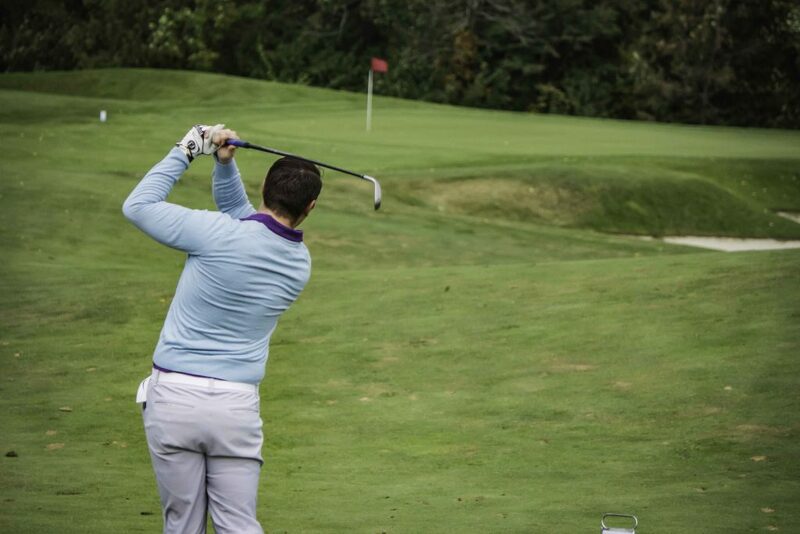 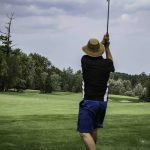 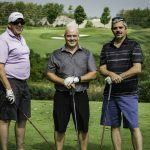 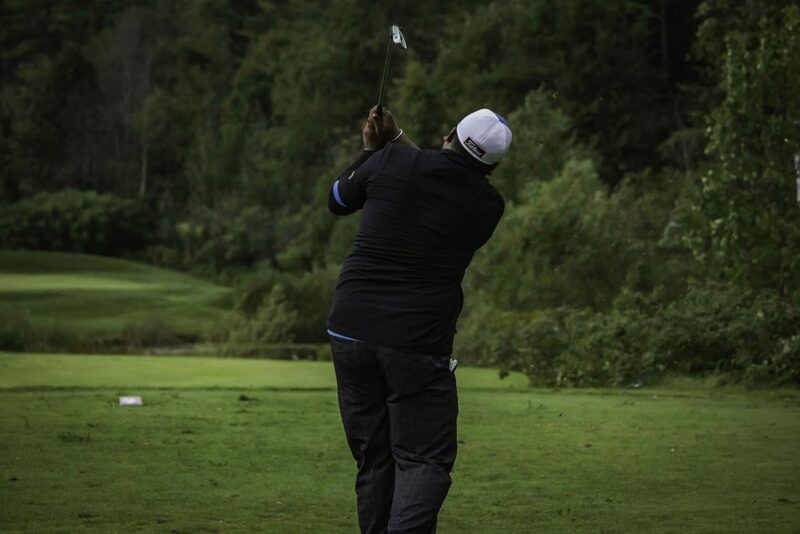 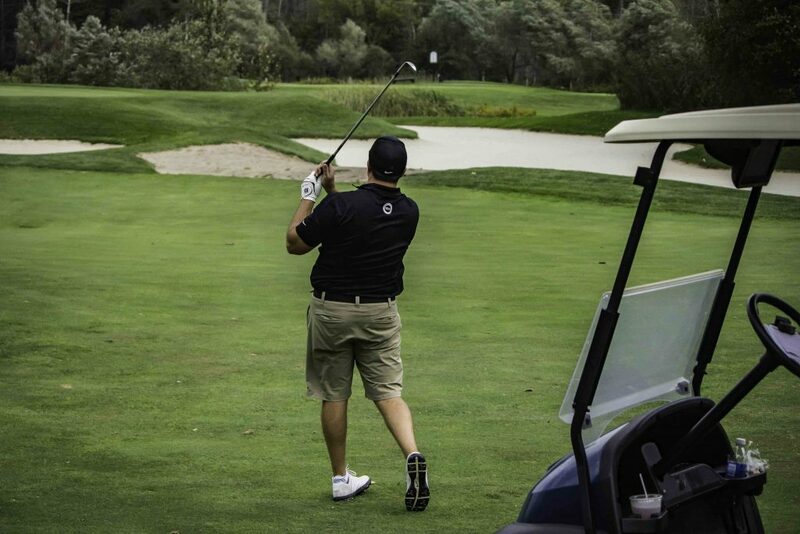 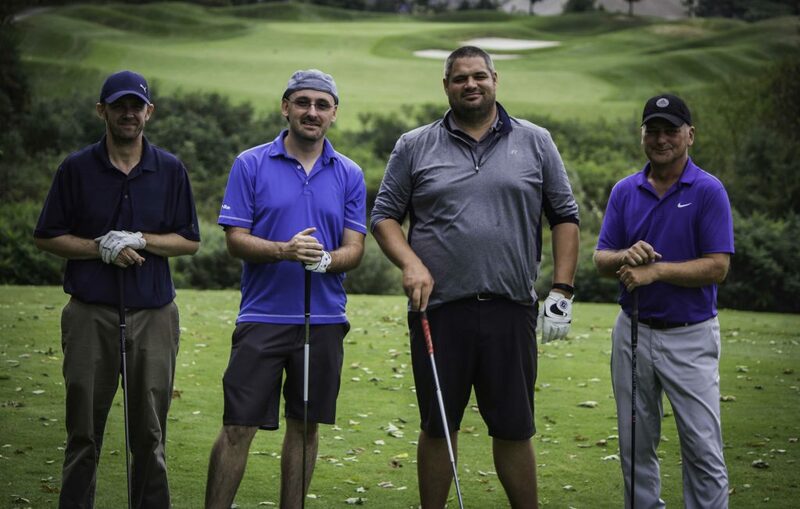 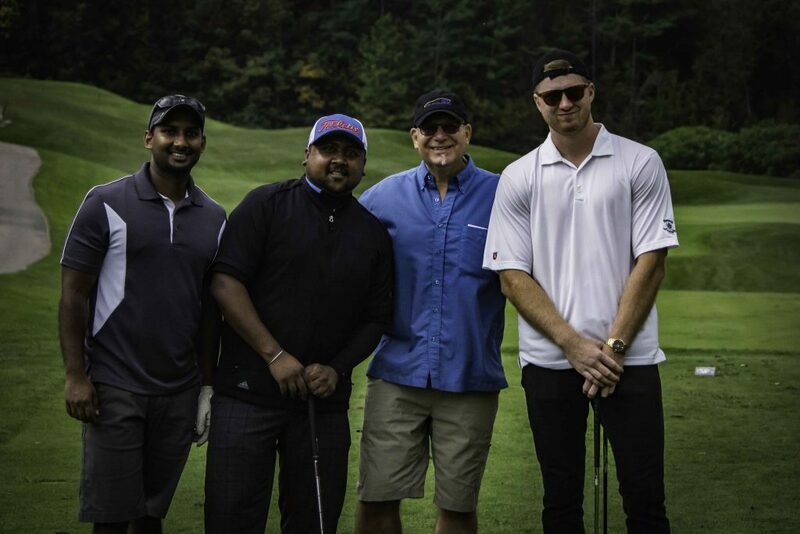 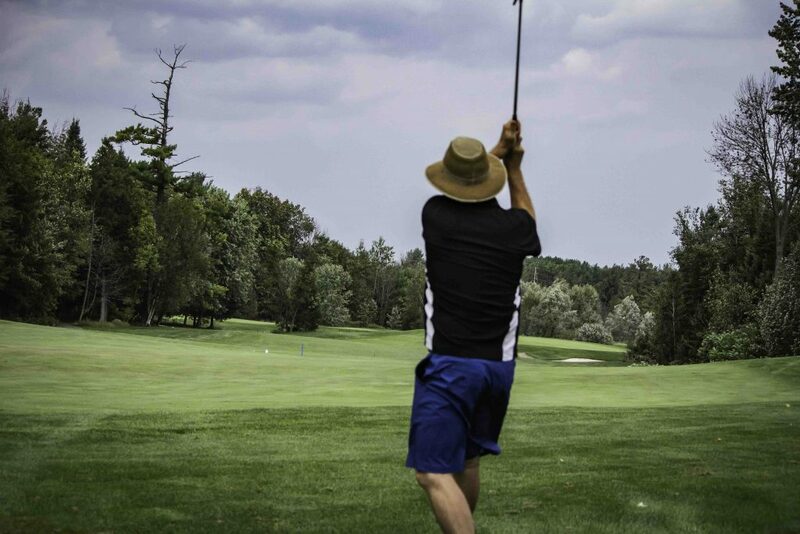 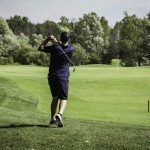 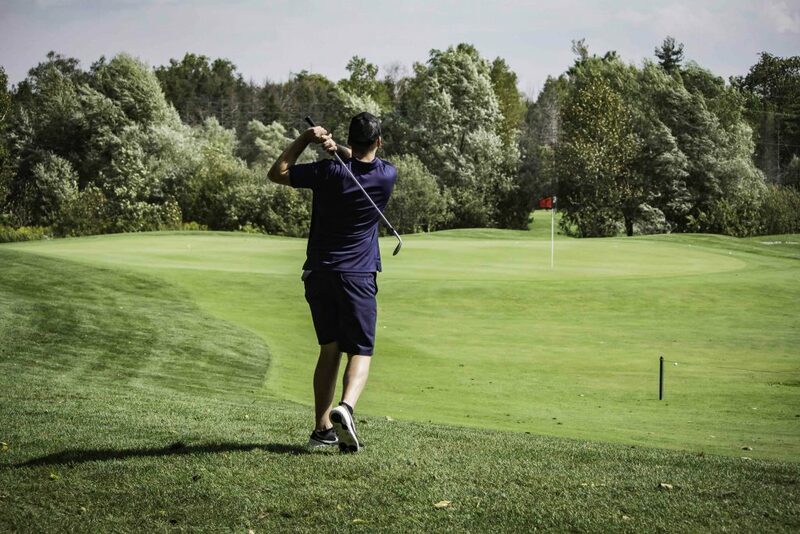 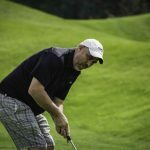 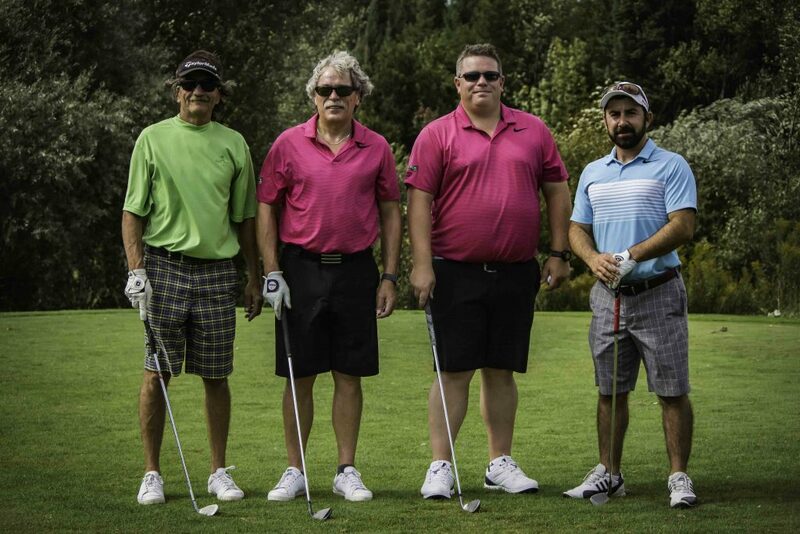 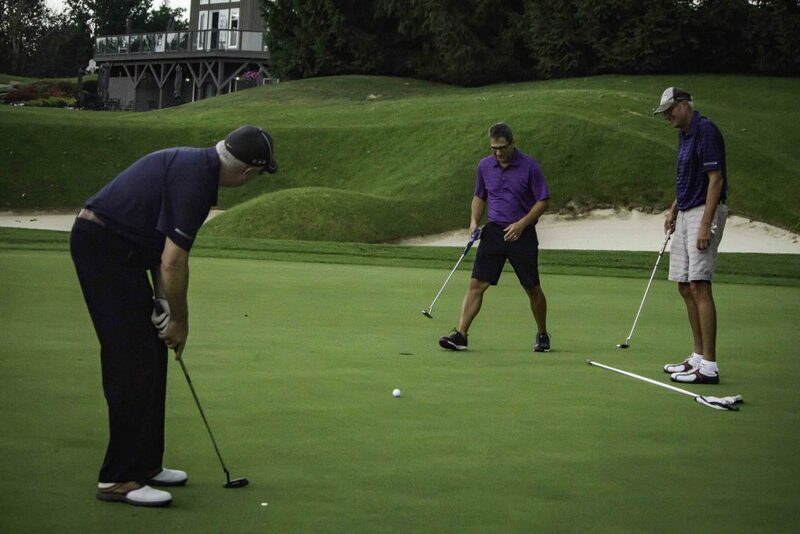 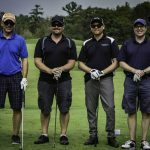 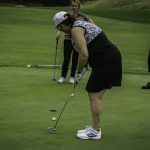 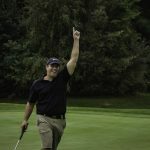 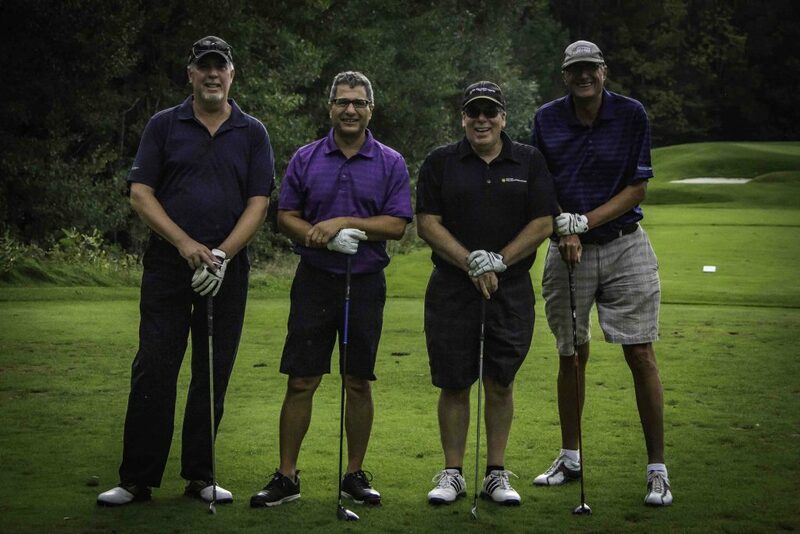 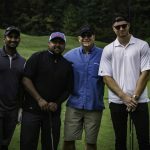 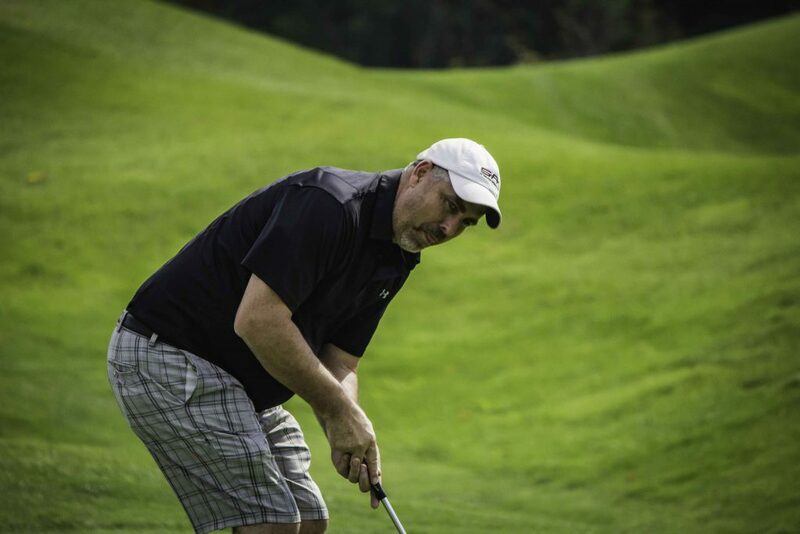 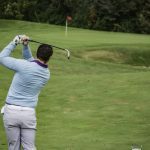 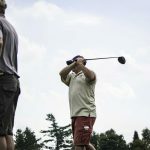 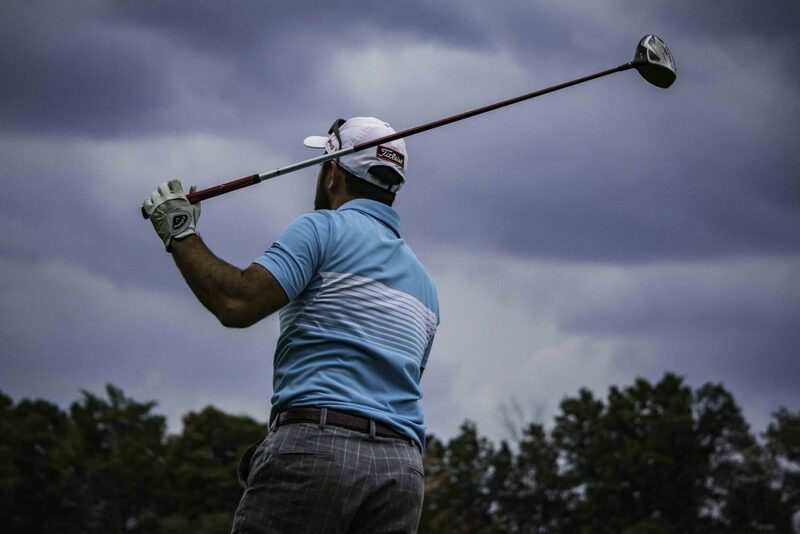 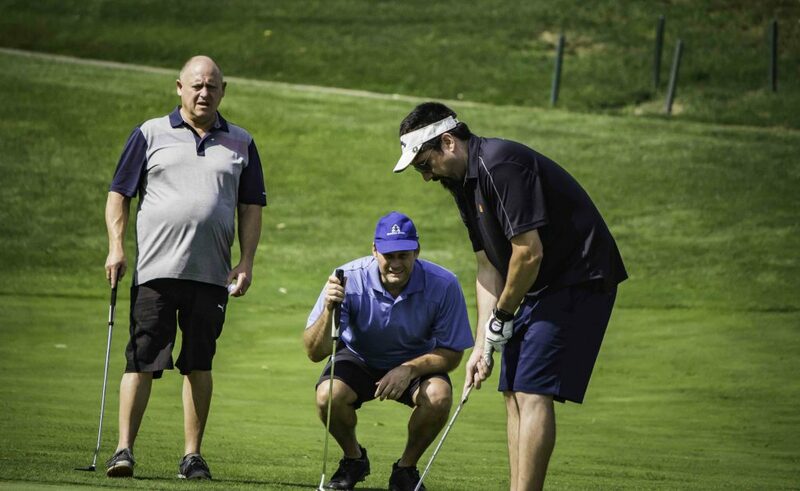 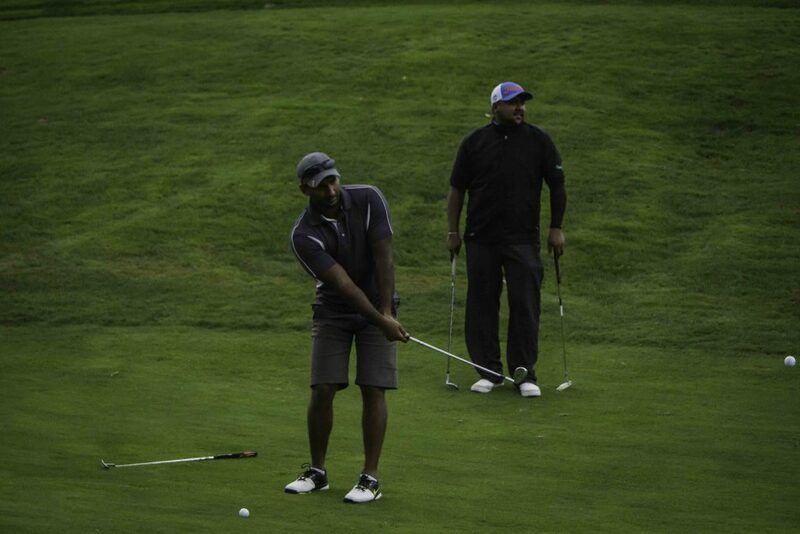 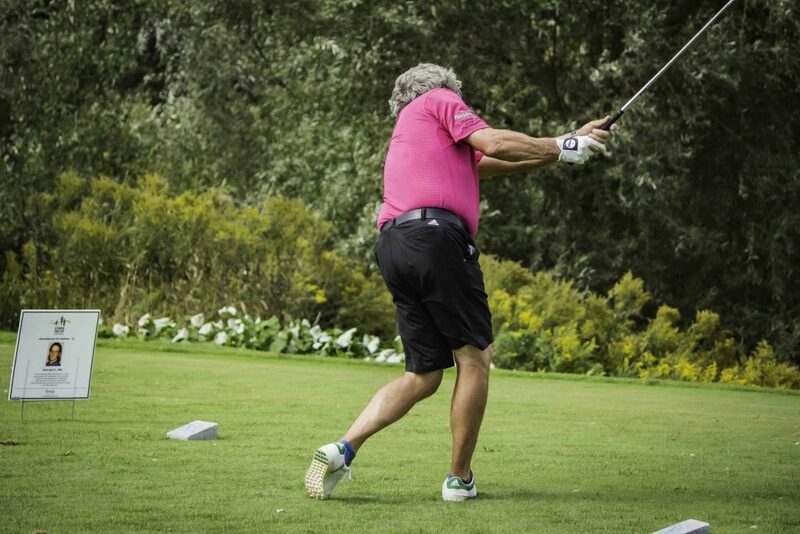 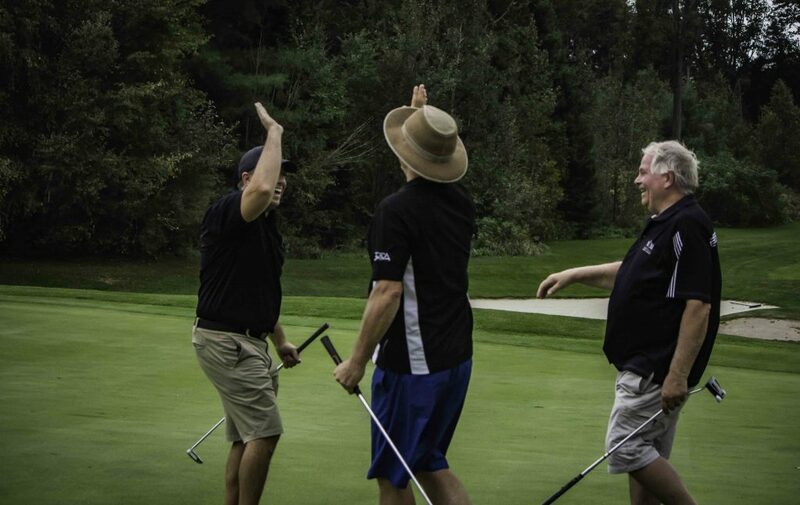 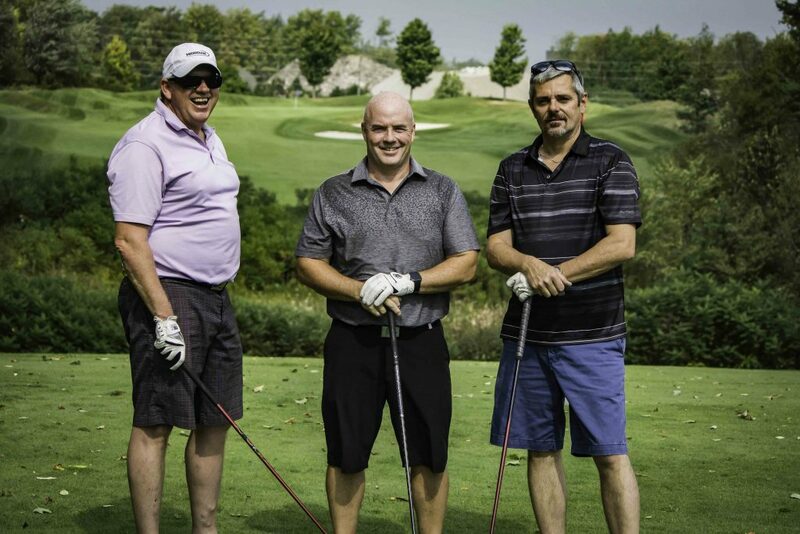 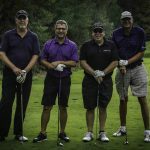 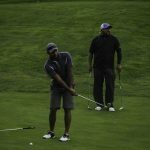 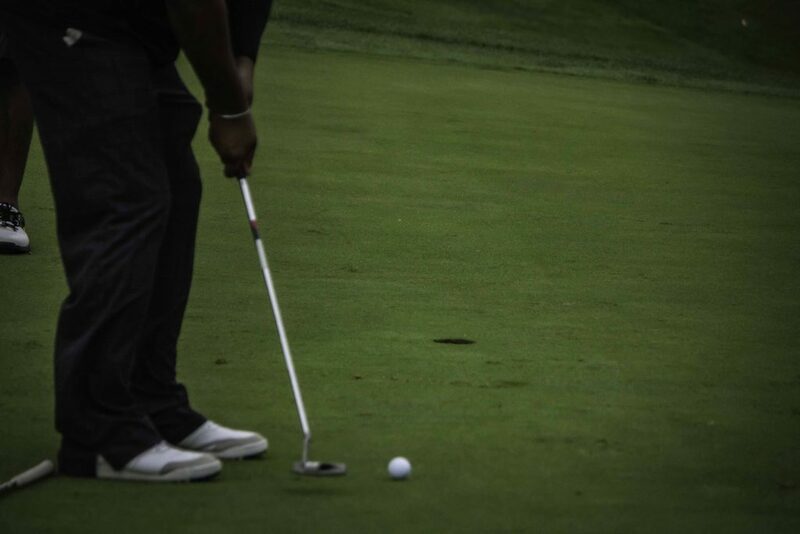 The 5th annual OPCA Charity Golf Tournament was held September 21st at the Innisbrook Golf Course in Barrie. 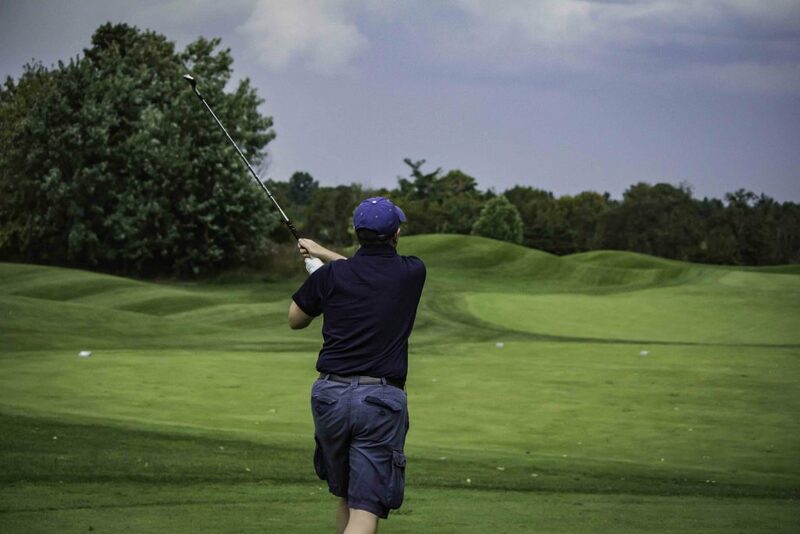 Despite threats of rough weather we had a great day for golf. 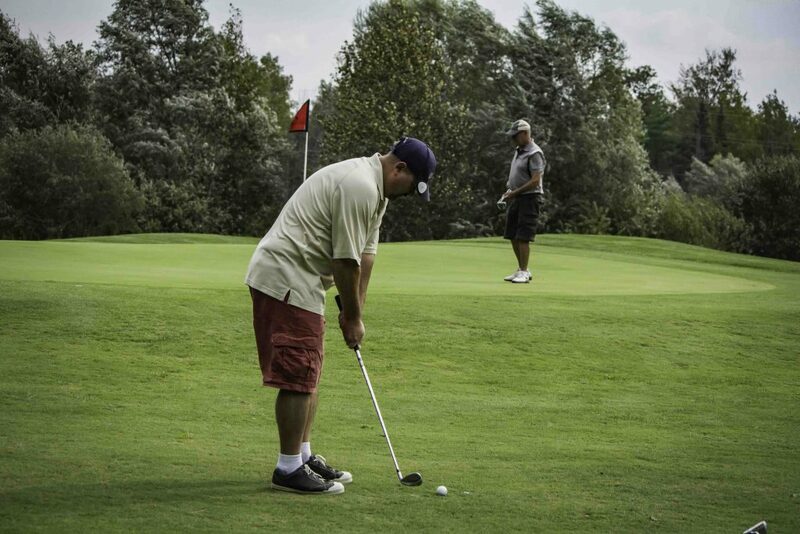 The turn out was great with approximately 64 golfers attending this year. 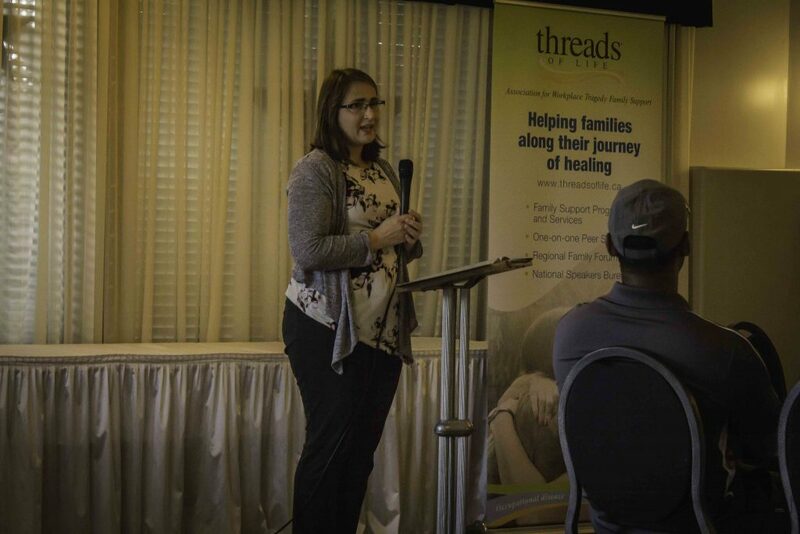 Everyone had a wonderful day and once again we were able to benefit a wonderful charity in Threads of Life. 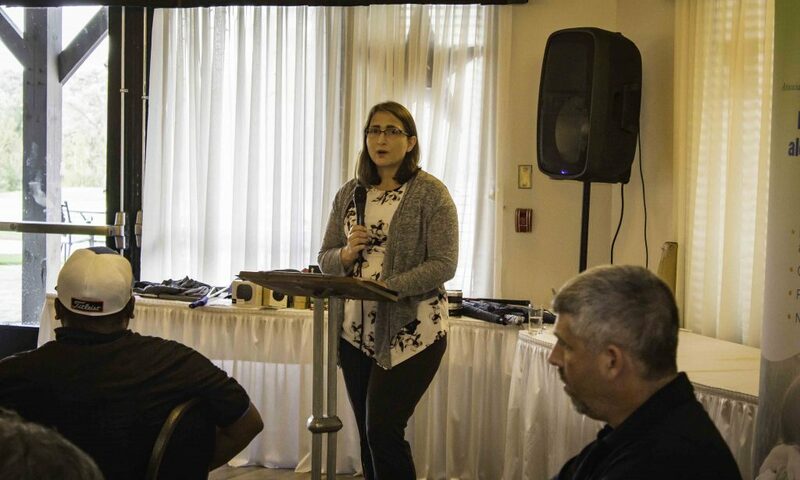 Thank you to everyone who came out to the event including OPCA members, POST committee members, industry suppliers and several friends and family. 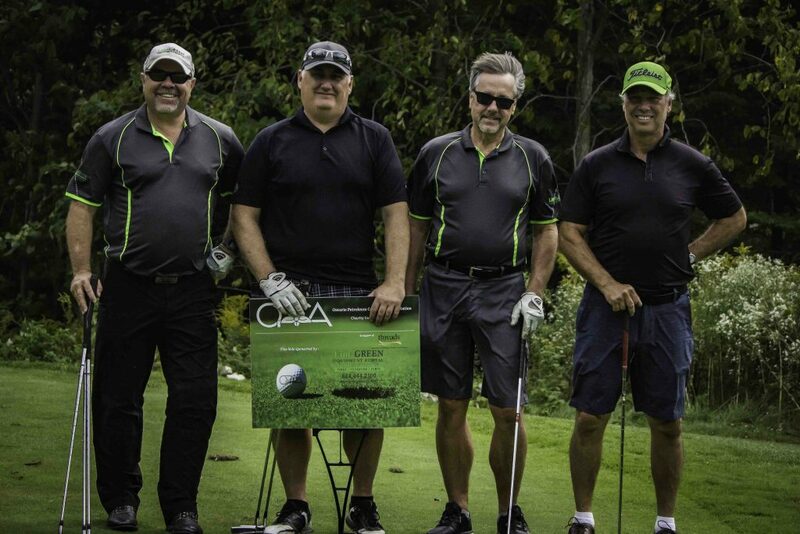 Thank you to OPCA President Ken Jamieson and each of the other OPCA board members for attending as well. 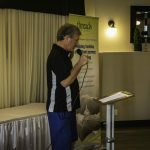 Howard Heal of Bar W, was able to attend and represent Alberta. 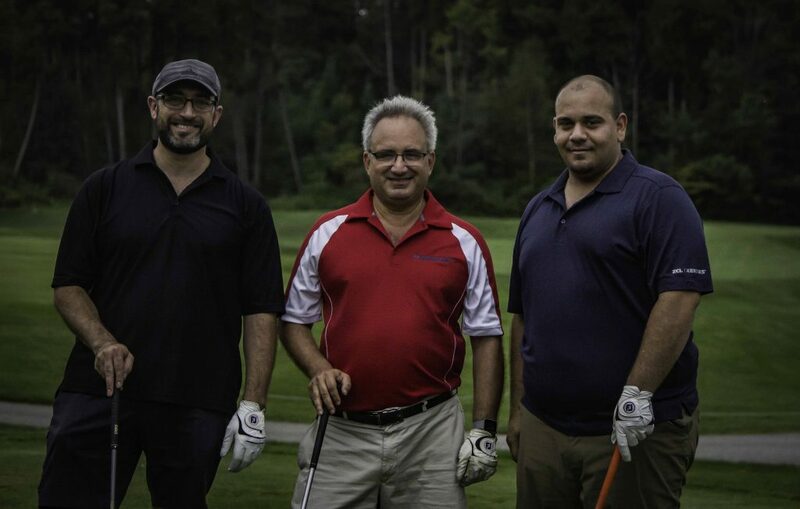 We are also grateful for the continued support of Shell and Suncor who participated in our event. 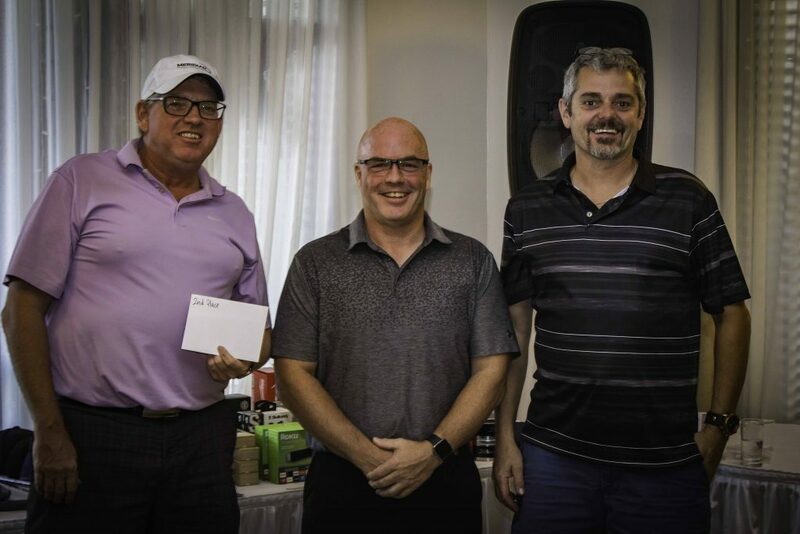 We would also like to thank Henry Gruyters for MC’ing the dinner and prize portion of the day and Johnathan Rae for photographing the event. 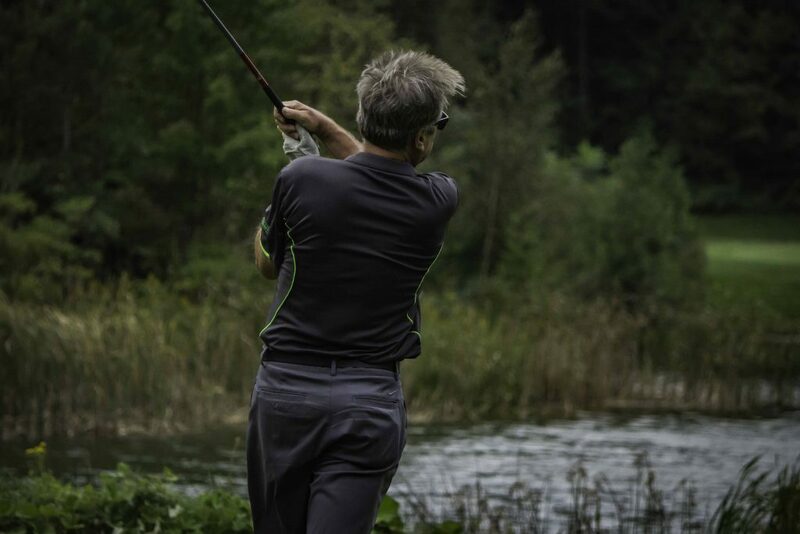 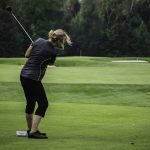 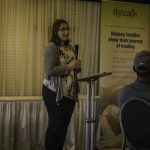 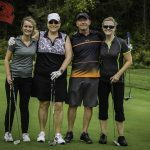 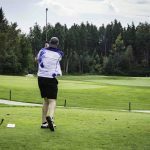 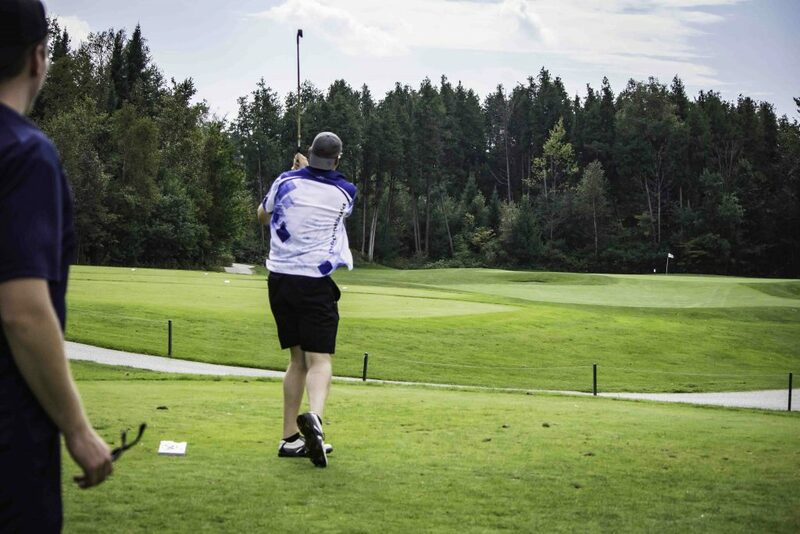 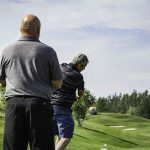 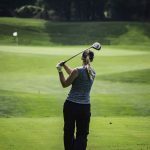 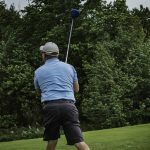 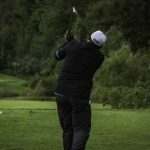 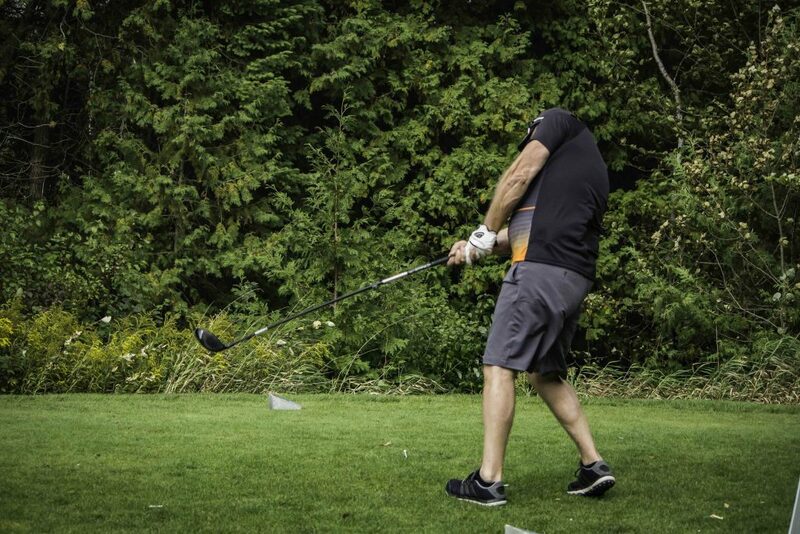 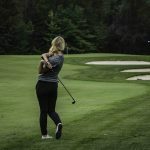 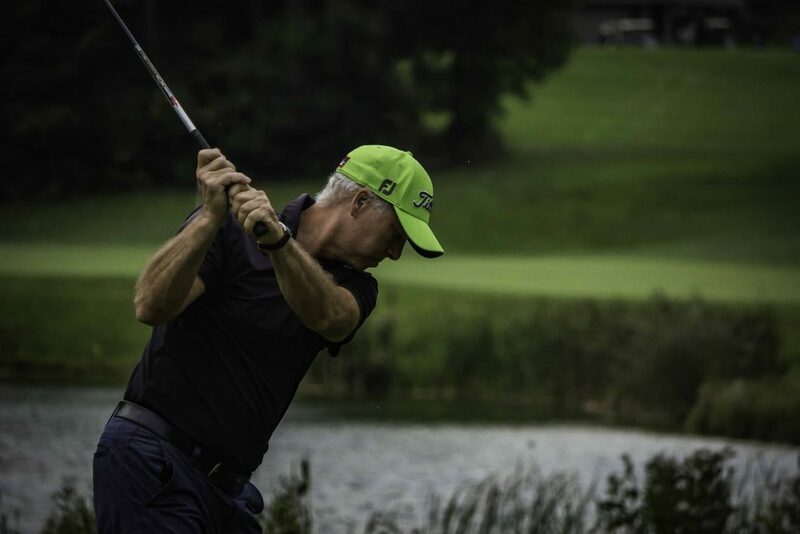 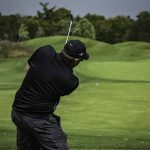 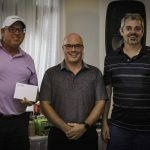 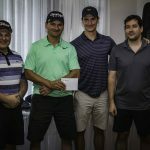 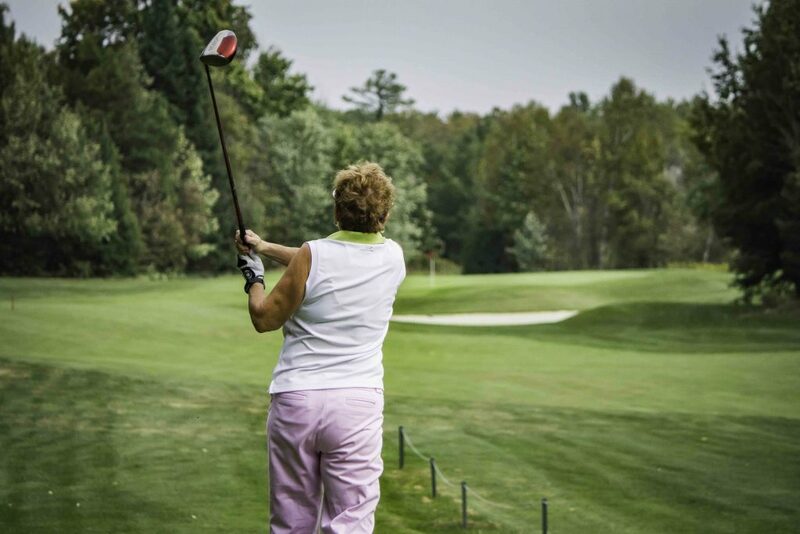 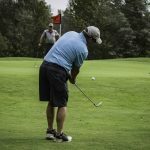 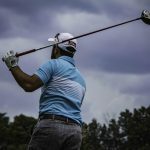 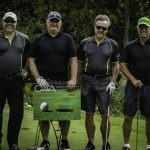 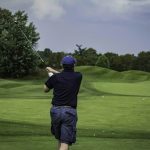 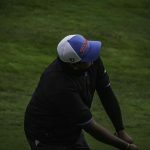 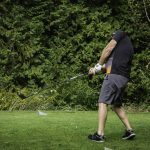 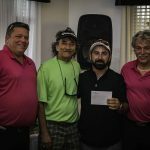 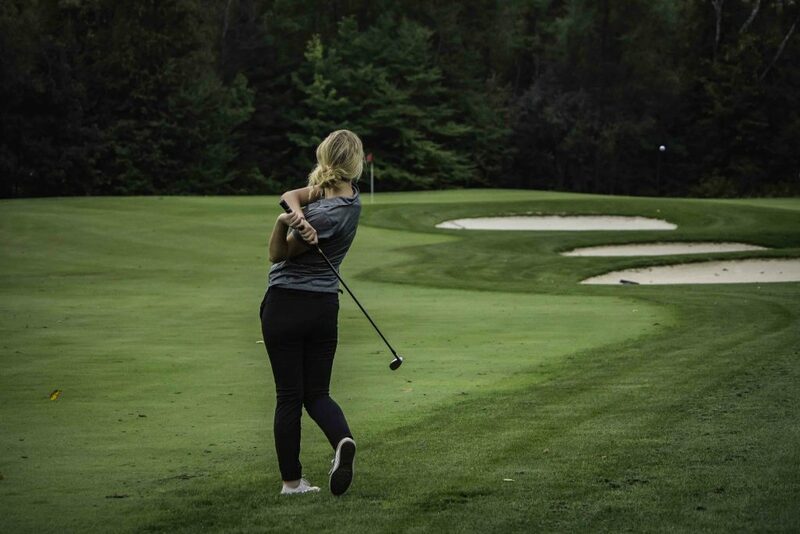 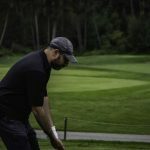 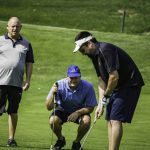 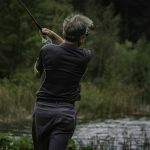 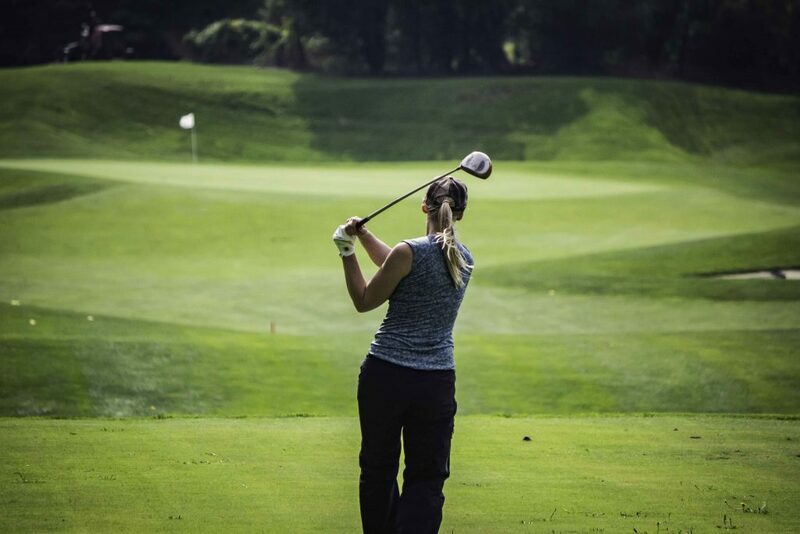 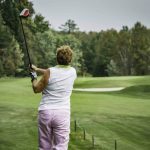 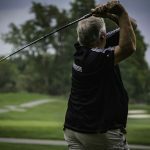 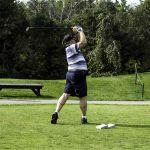 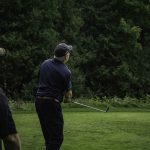 The proceeds from the tournament go to Threads of Life, a very special organization that promotes safety in the workplace and supports families who have suffered a workplace fatality, traumatic life-altering injury, or occupational disease through many of their programs across Canada. 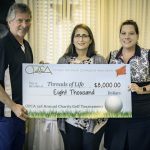 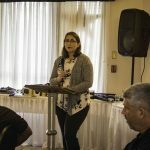 Threads of Life volunteer Jennifer Wright attended the dinner that followed the tournament to tell her story and accept a donation from OPCA. 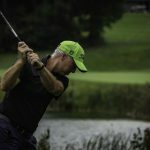 A massive thank you to our sponsors. 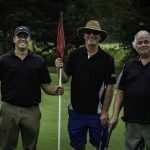 Without their support such a successful event is not possible. 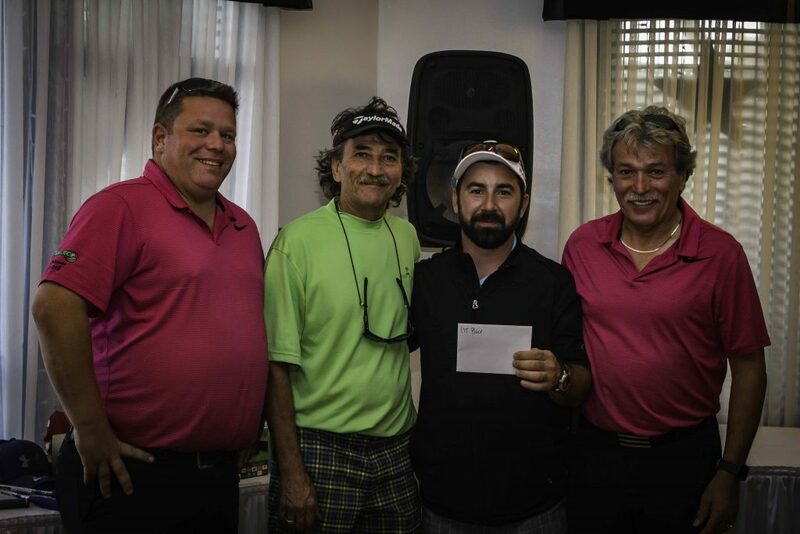 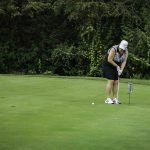 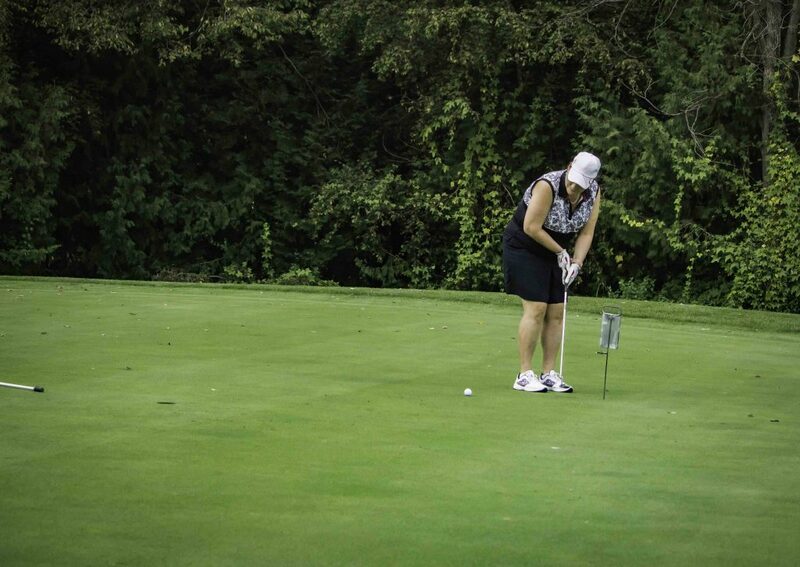 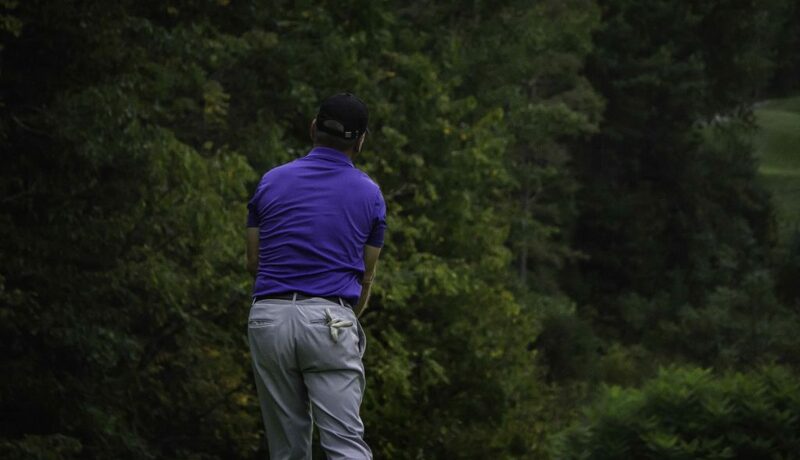 Support was received through hole sponsorship and prize donations. 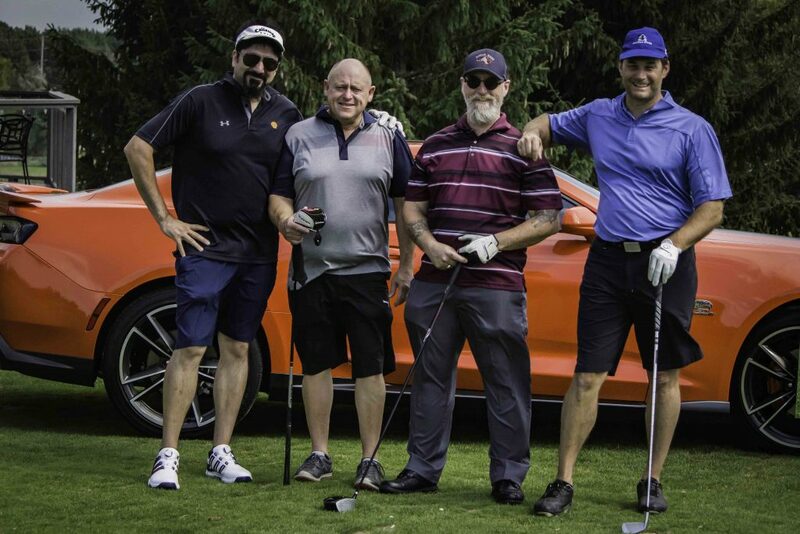 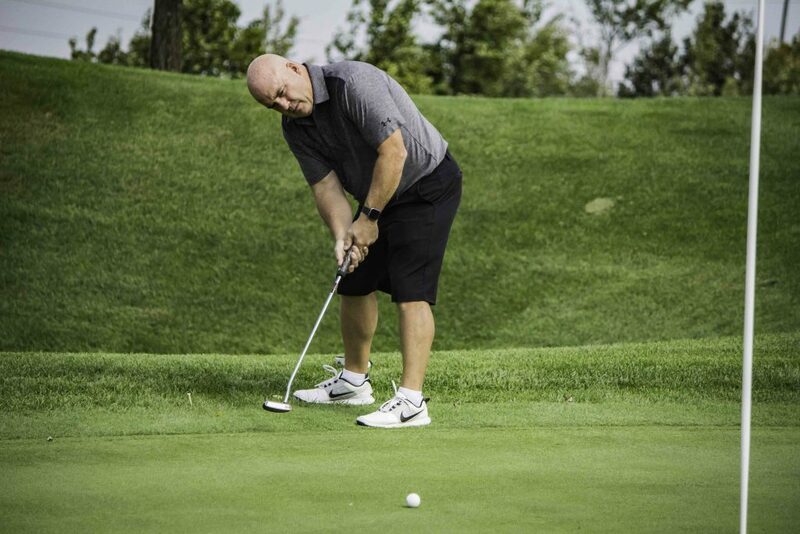 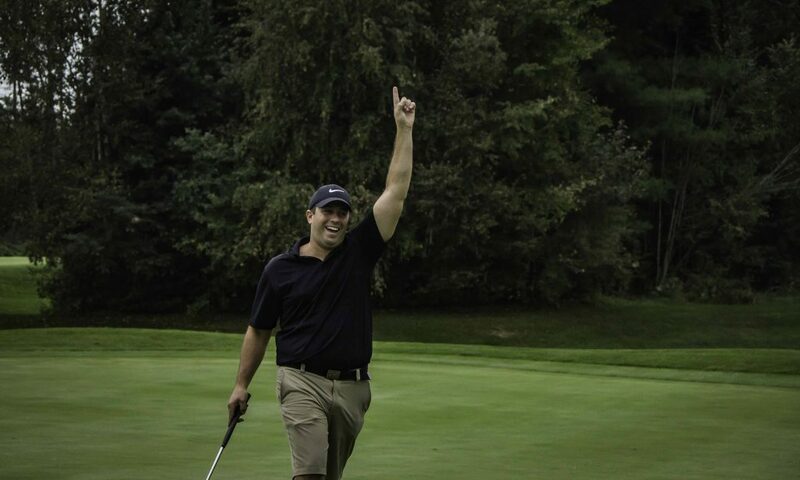 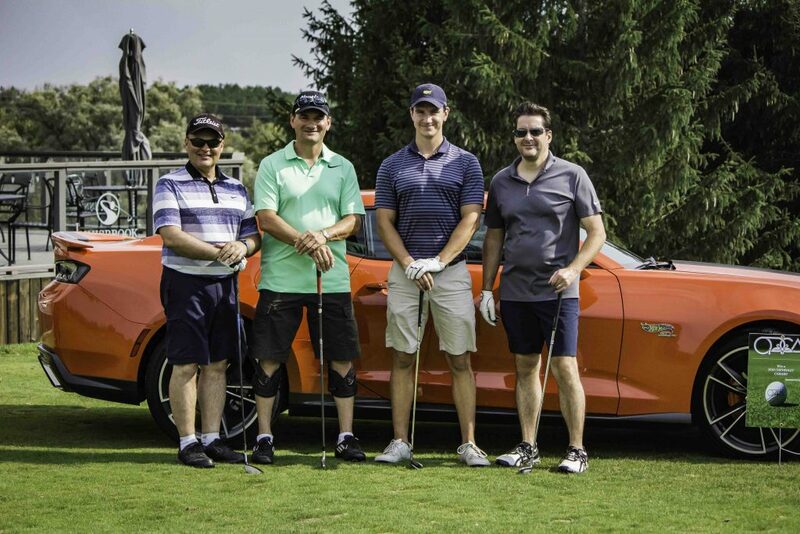 A special thank you to David Mason of Canada Brokerlink for sponsoring the hole in one prize of a Chevy Camaro! 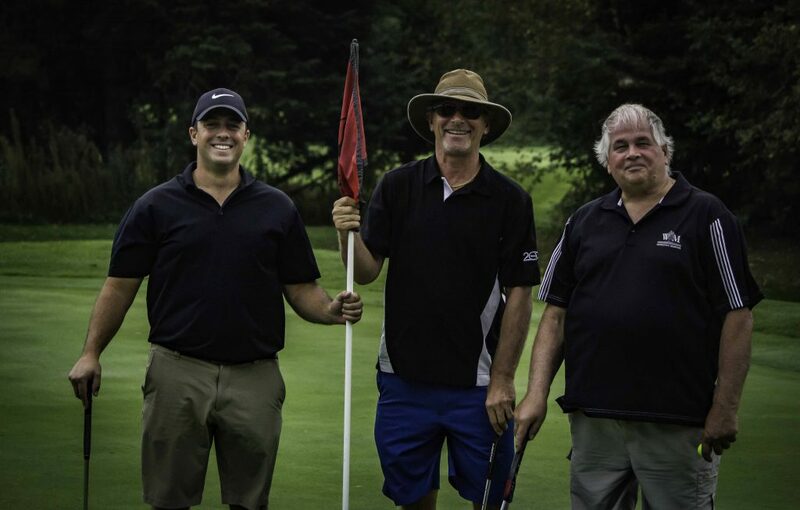 Dave Mason (left) pictured with his team. 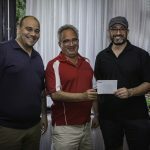 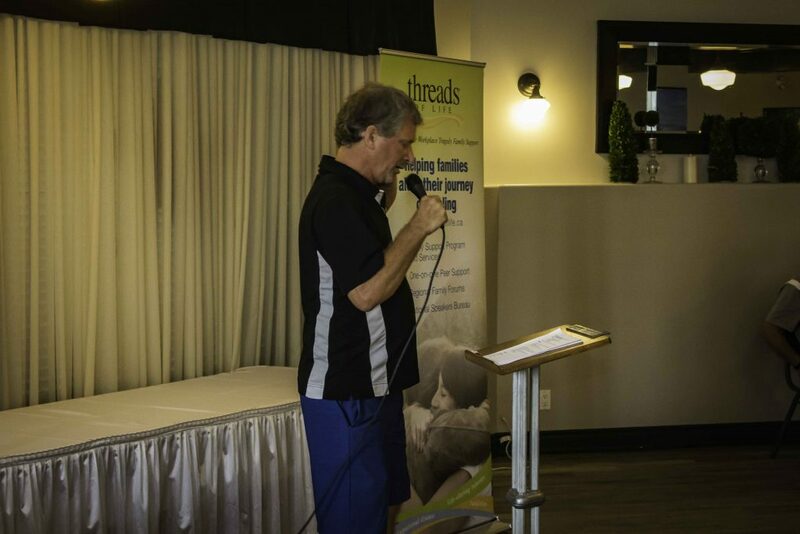 Our event raised a grand total of $8000.00 for Threads of Life! 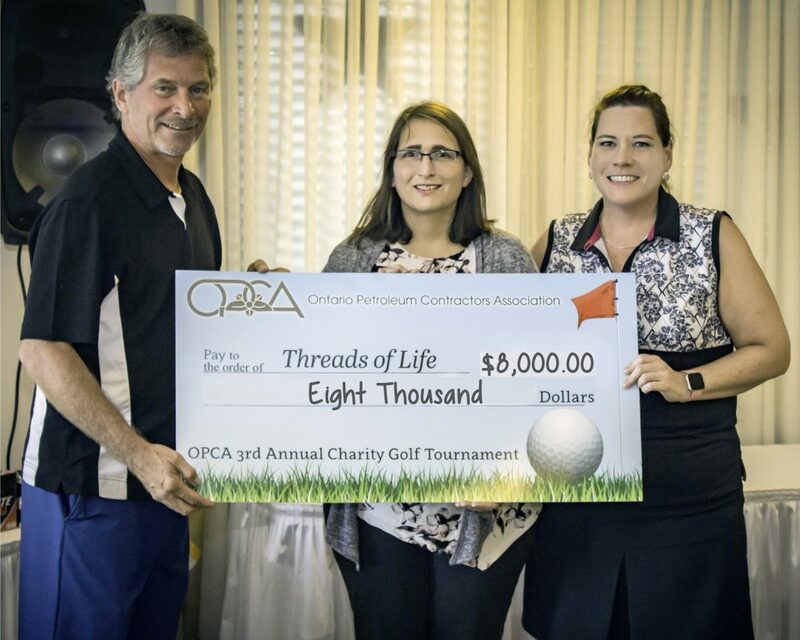 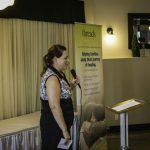 Jennifer Wright graciously accepted the cheque on Threads of Life behalf, thanking the OPCA for their continued support. 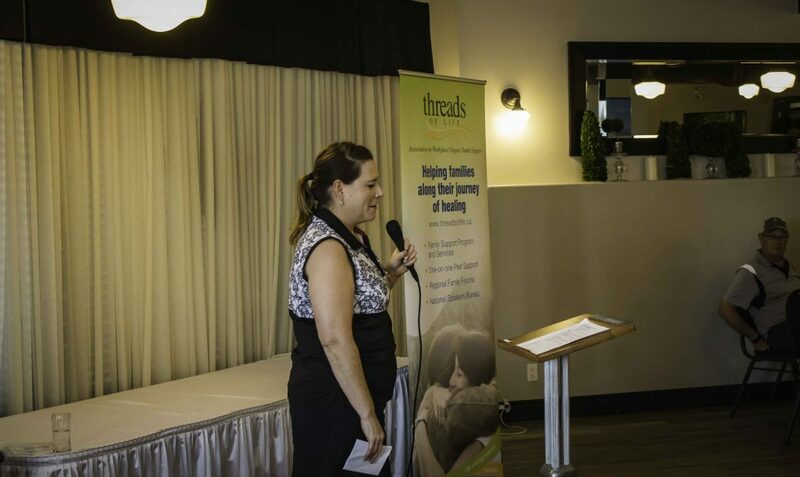 Henry Gruyters (left) and Michelle Rae (right) present Jennifer Wright with a cheque for $8000 to Threads of Life.